If the homestay experience is not for you then you can also choose form a range of alternative accommodation to suit your needs and budget. If you would prefer to have a little more independence yet still be close to the school and the wide range of restaurants, shops and bars that Shrewsbury has to offer, why not try one of our hotels or Guest Houses. 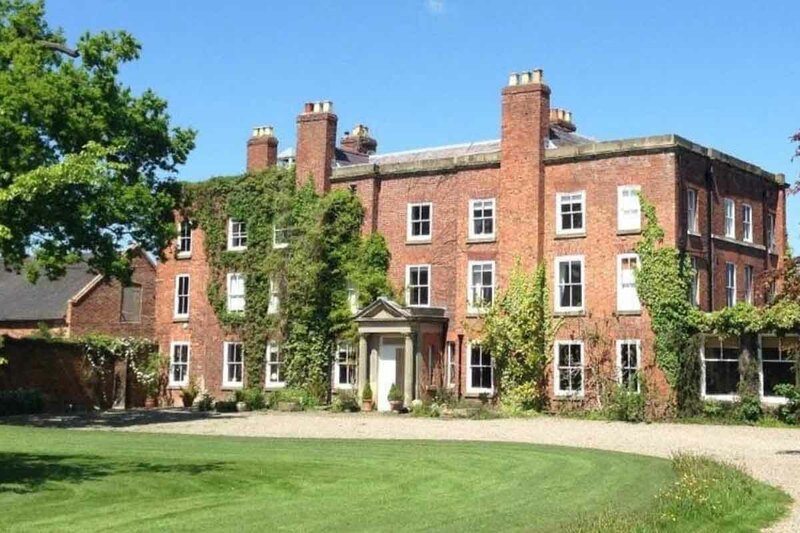 Shrewsbury offers some first rate hotels and we have negotiated corporate rates with a number of these. Please follow the links to each hotel for further information. Hotel prices range from £60-95 per night B&B. Guest House prices range from £45-£60 per night B&B. Situated a short walk from the town centre the Coach House offers easy access to the bars, shops and sights of Shrewsbury. 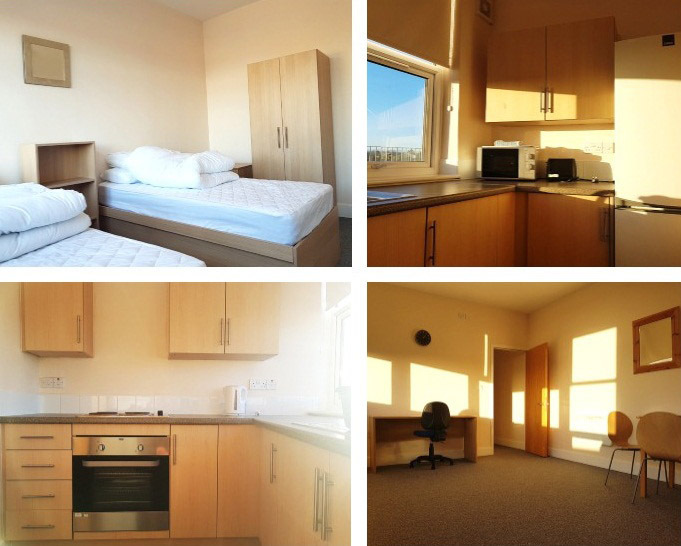 Severnvale Academy is less than a 10 minute walk along the river Severn from this well presented compact self-catered accommodation. 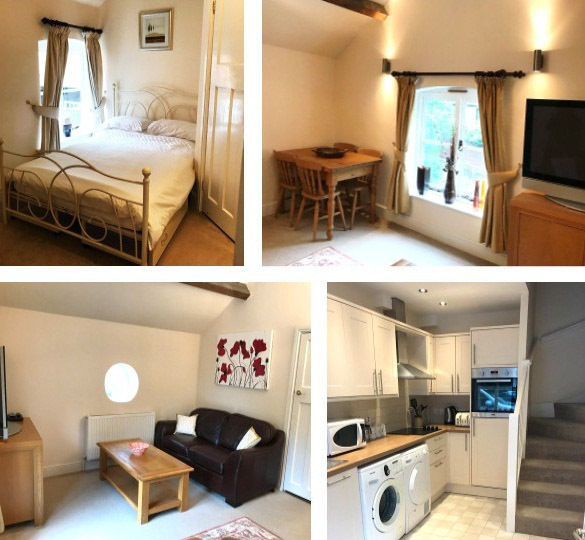 Located in a beautiful quiet residential area of Shrewsbury and short walk to Severnvale Academy, this self-contained accommodation will provide a delightful place for you to unwind at the end of your days. 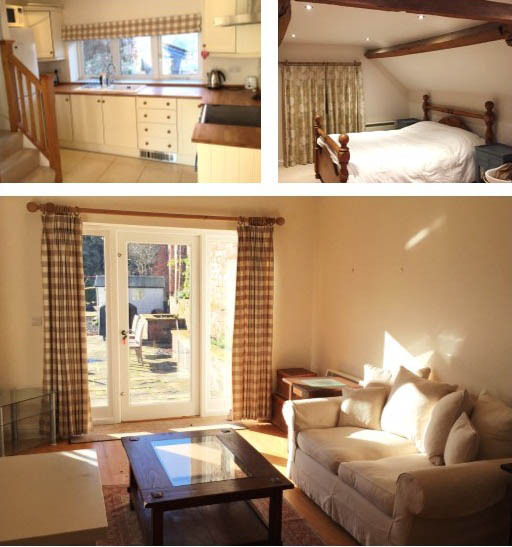 Mardol House Penthouse is located in the centre of Shrewsbury and is a 2 minute walk from Severnvale Academy. The apartment offers some fantastic views of the medieval town and you will be close to a wide range of restaurants, coffee houses, shops and much more.